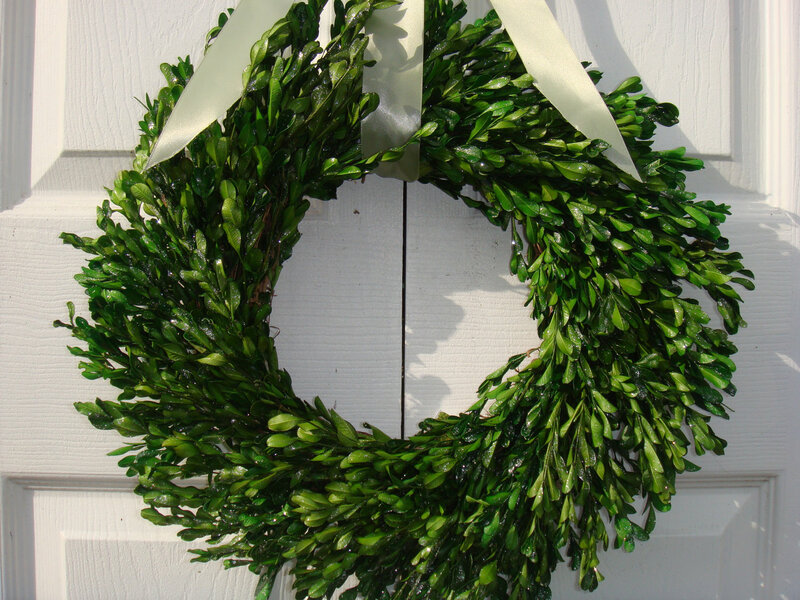 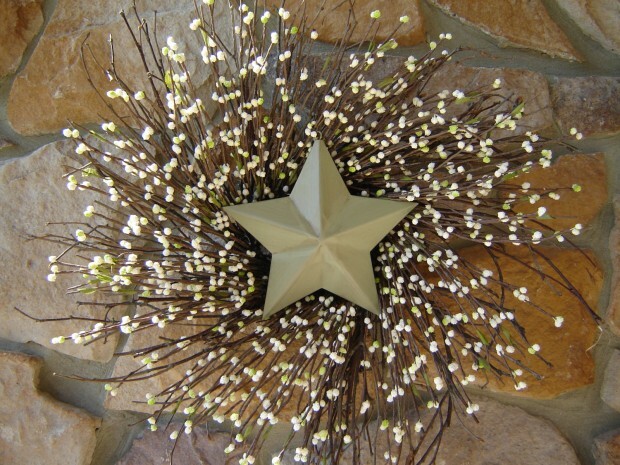 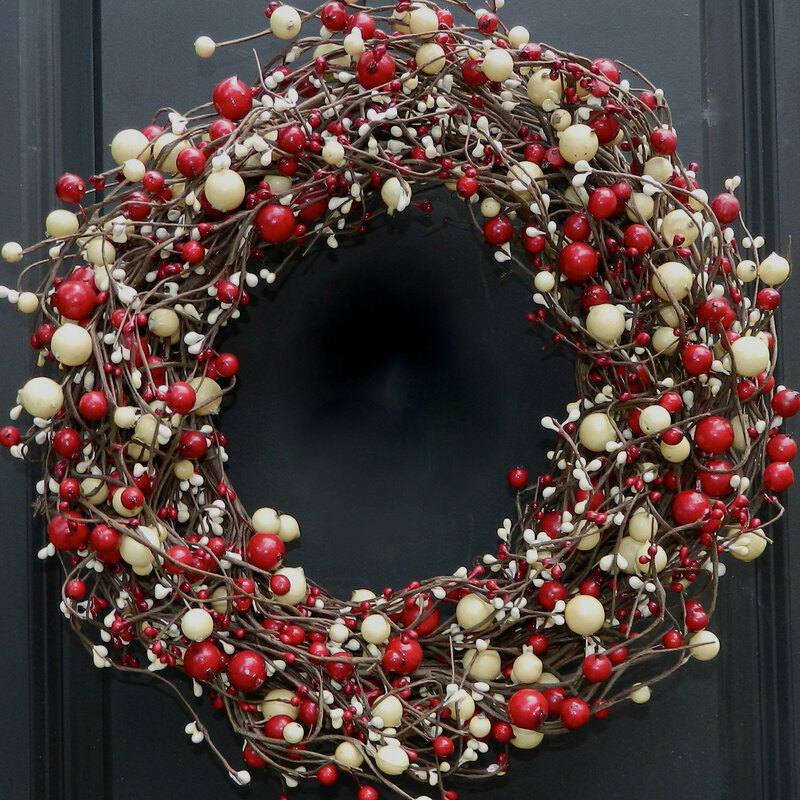 Christmas is getting closer and one of the many usual Christmas decorations you will be seeing from now on are the Christmas wreaths hanged on almost any door around your neighborhood. 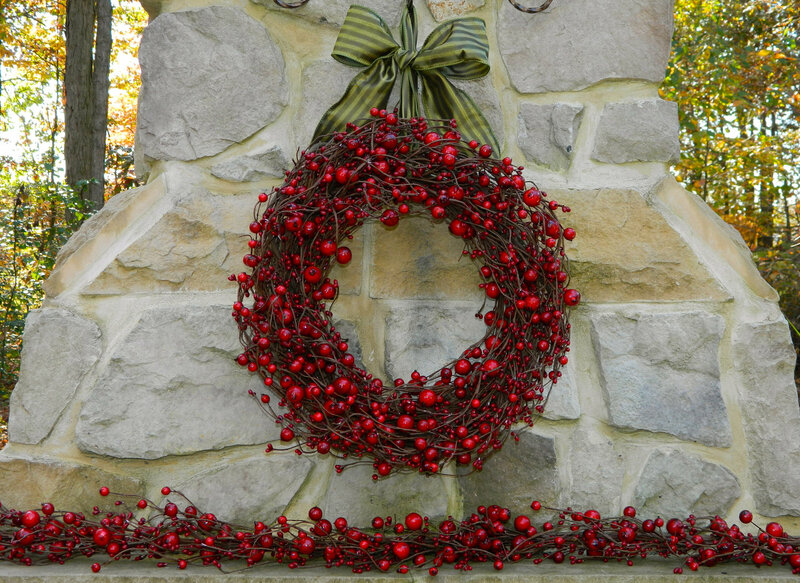 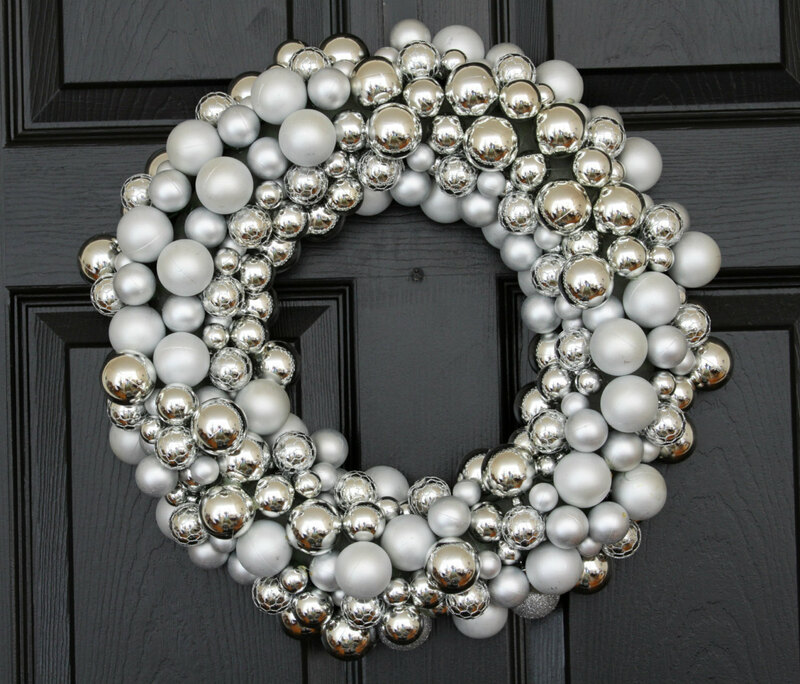 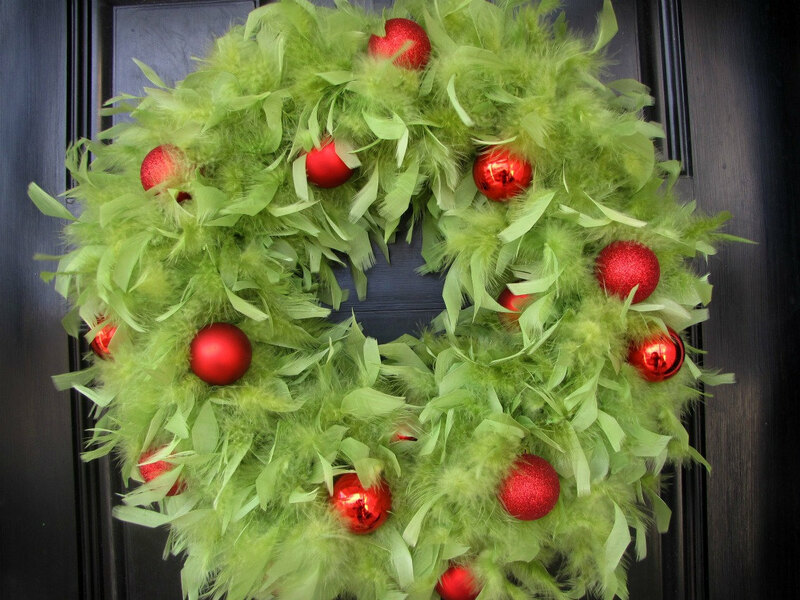 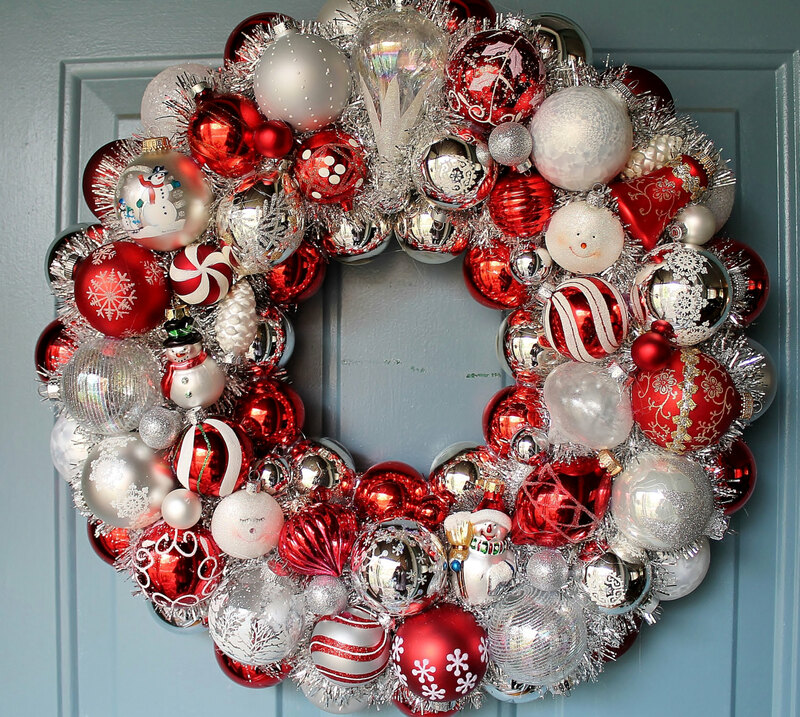 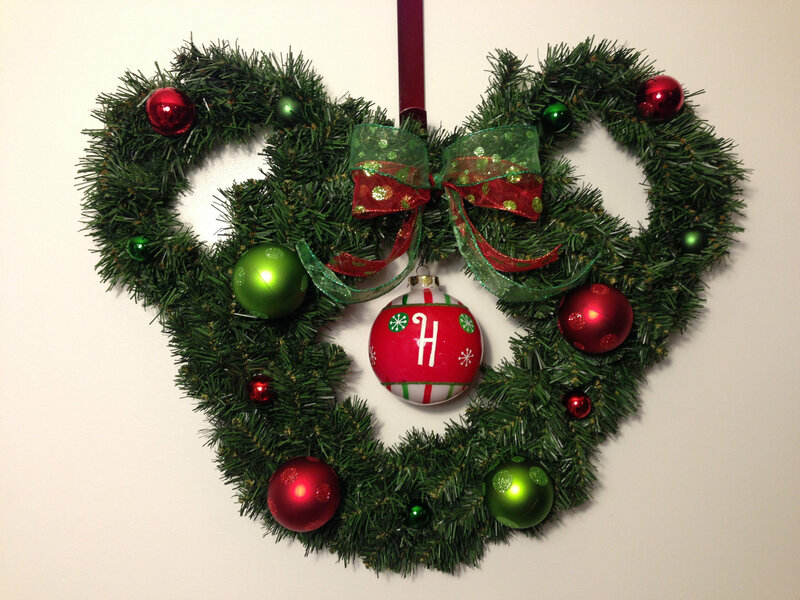 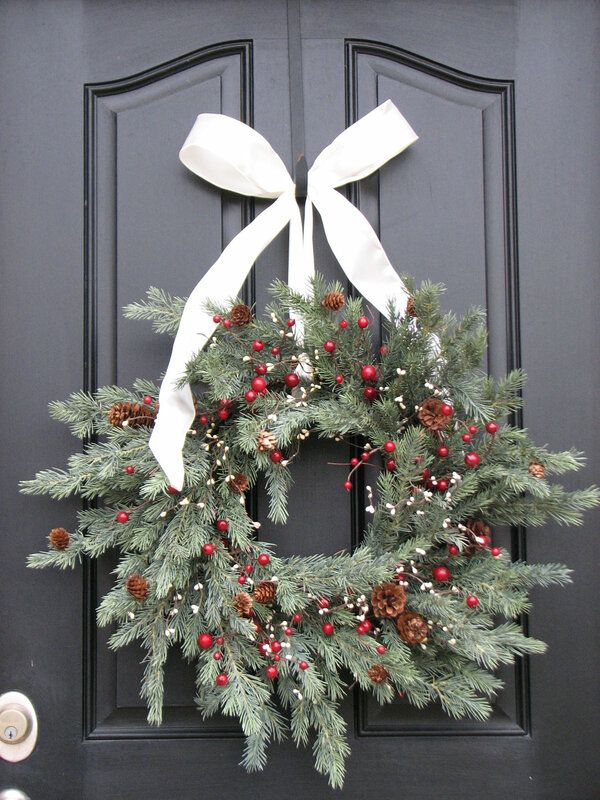 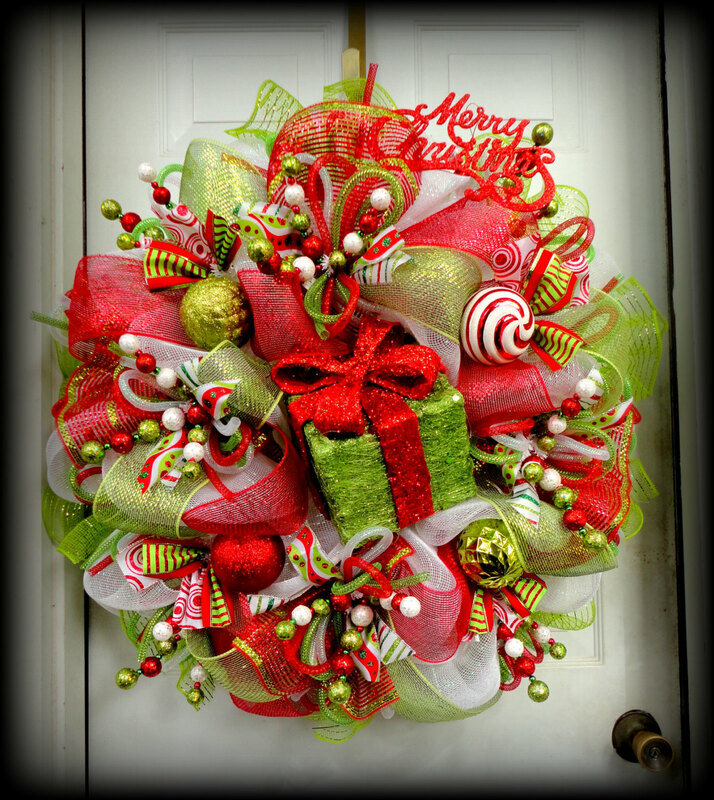 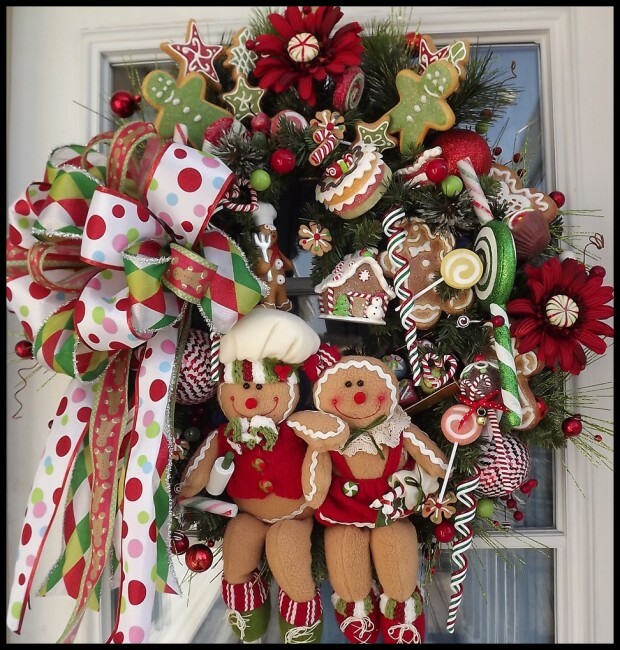 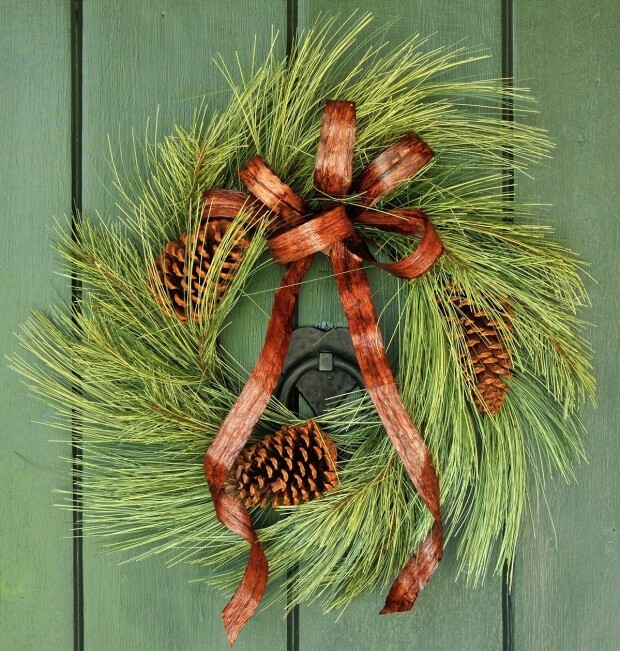 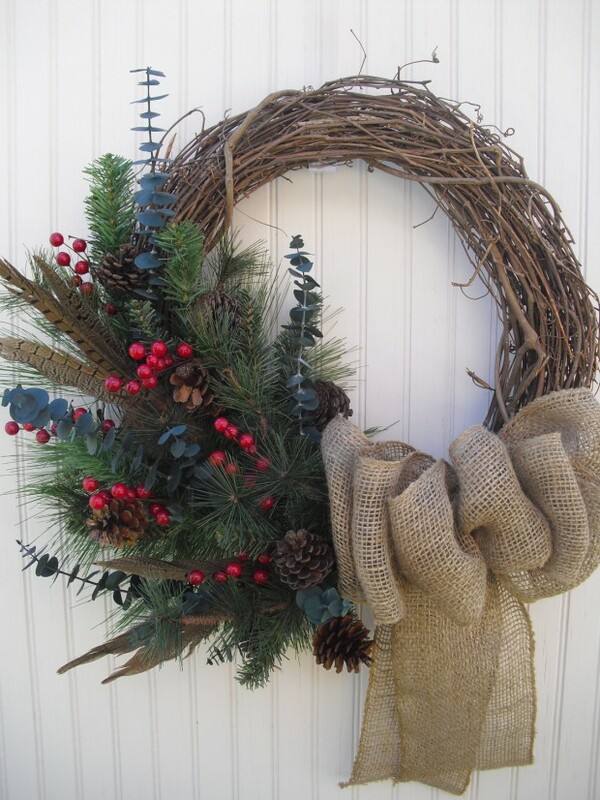 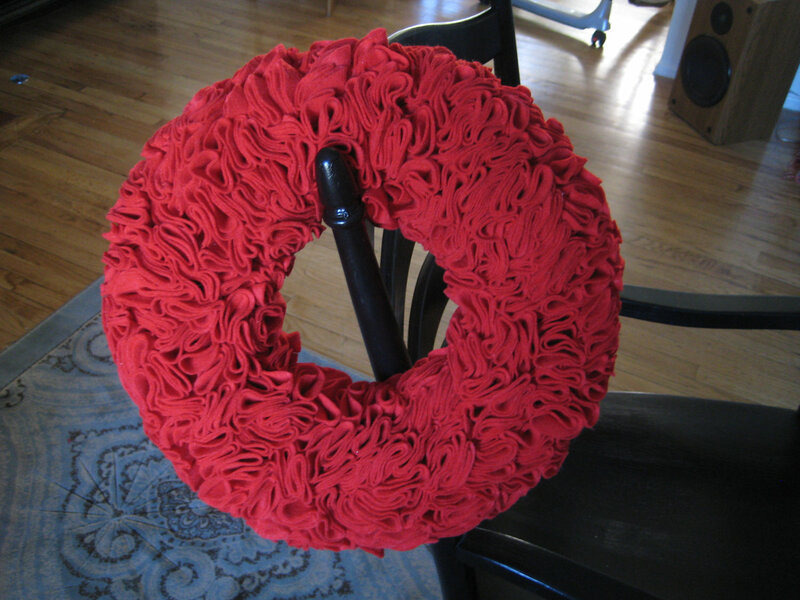 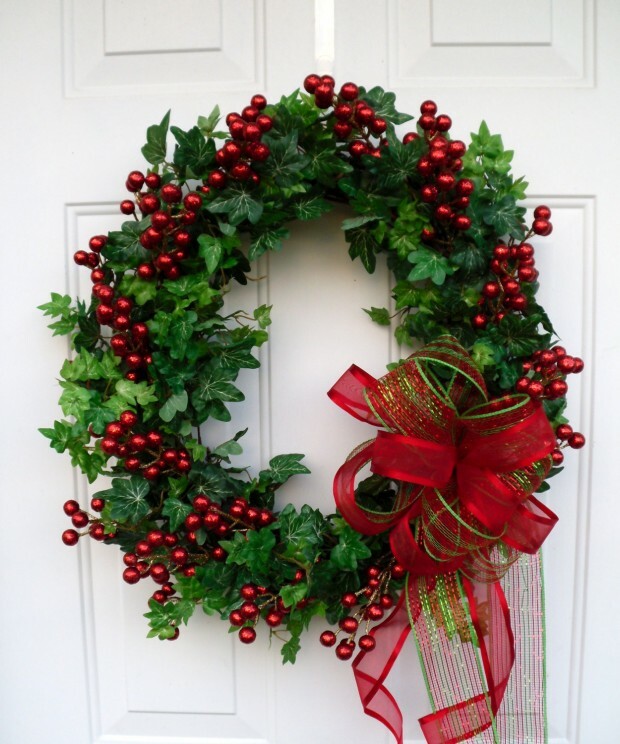 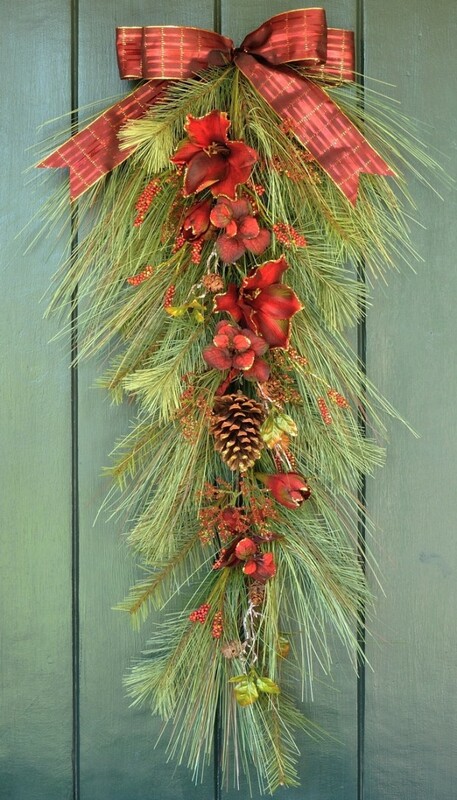 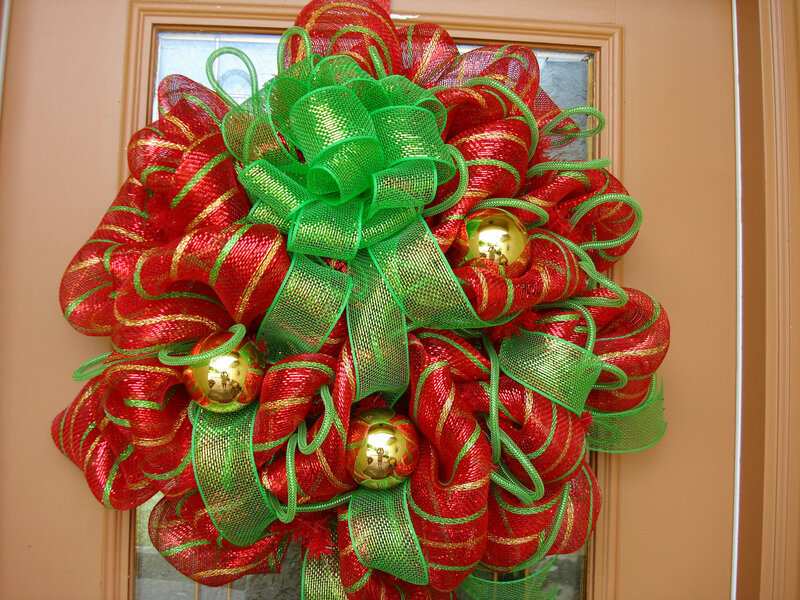 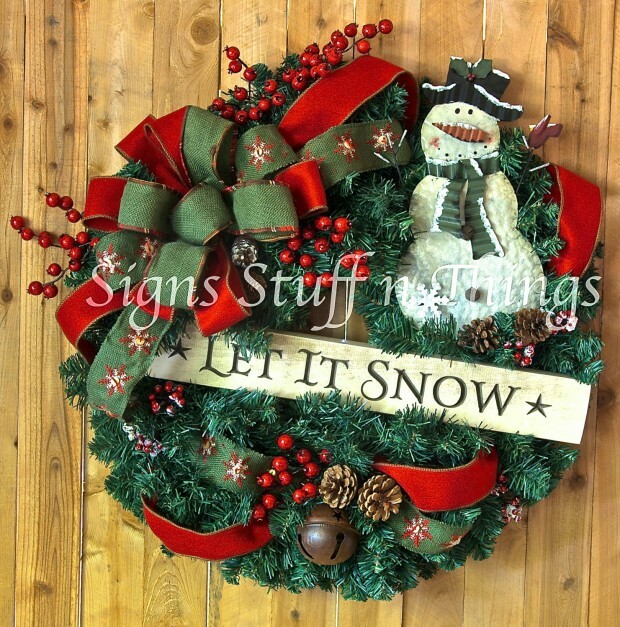 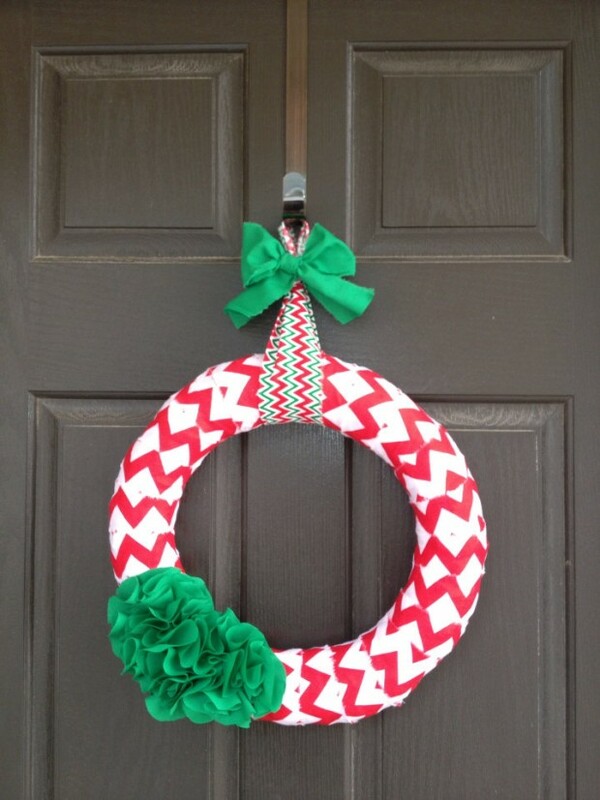 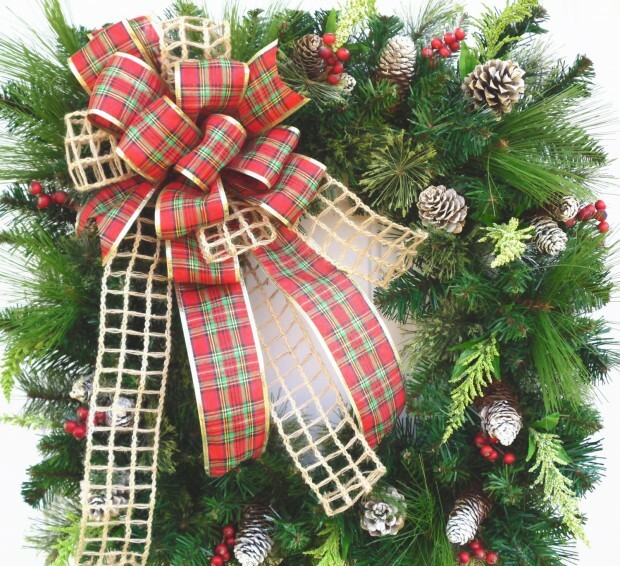 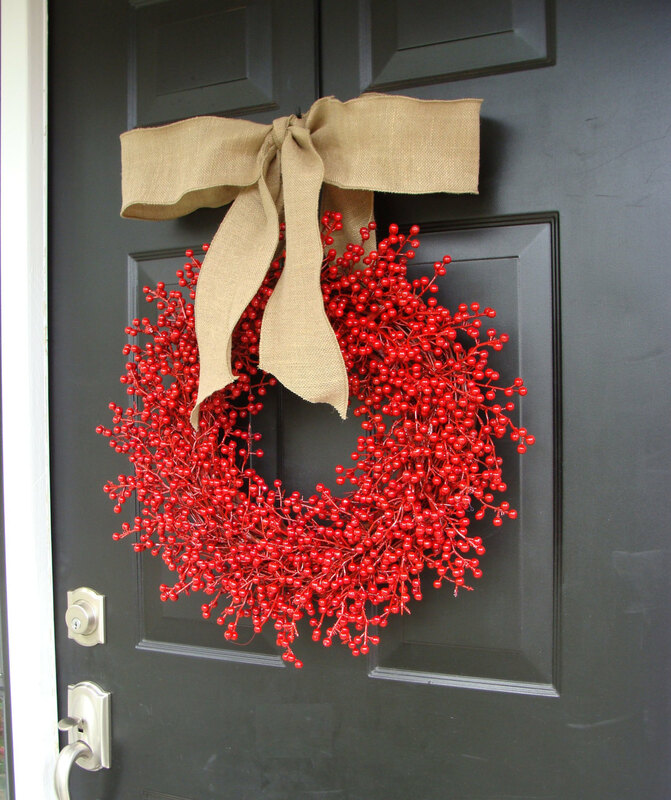 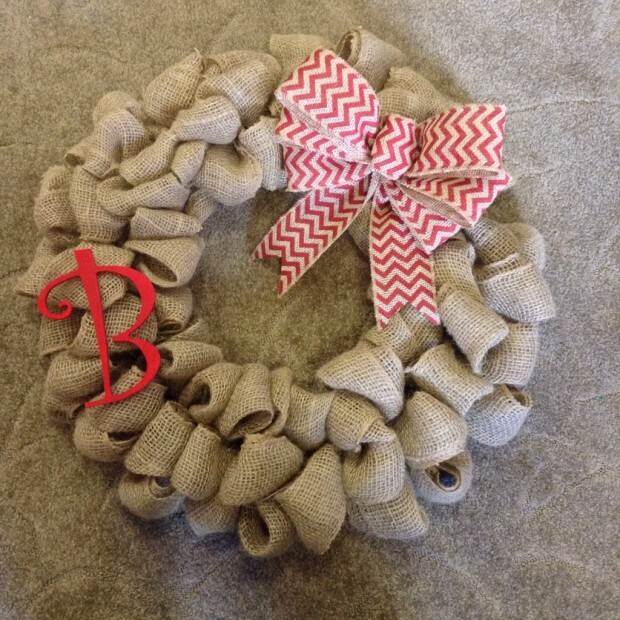 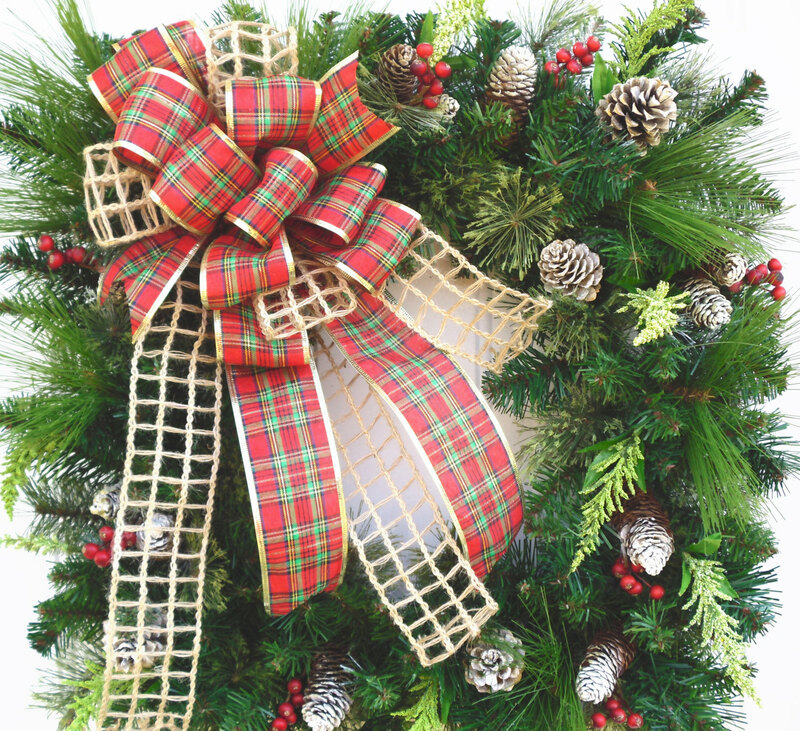 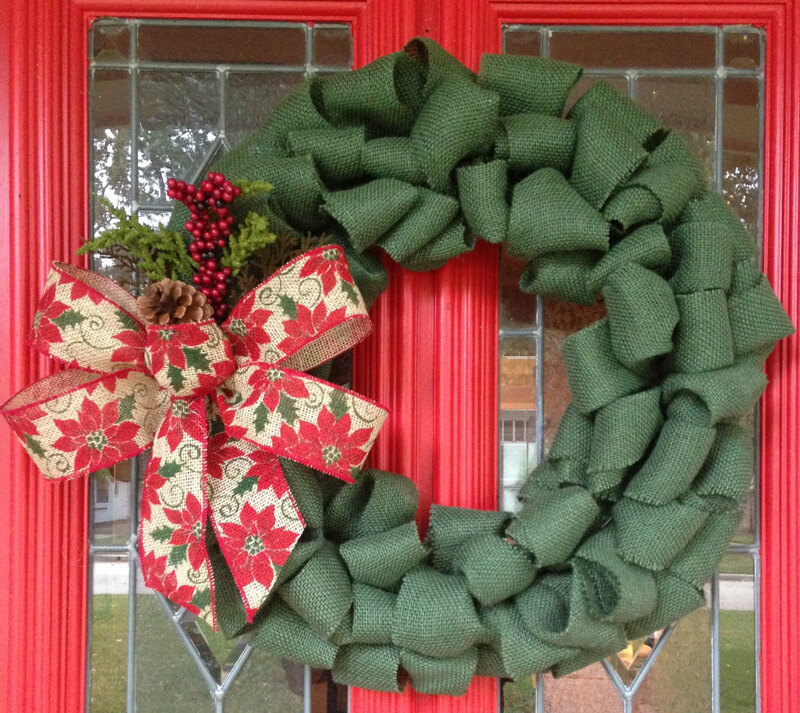 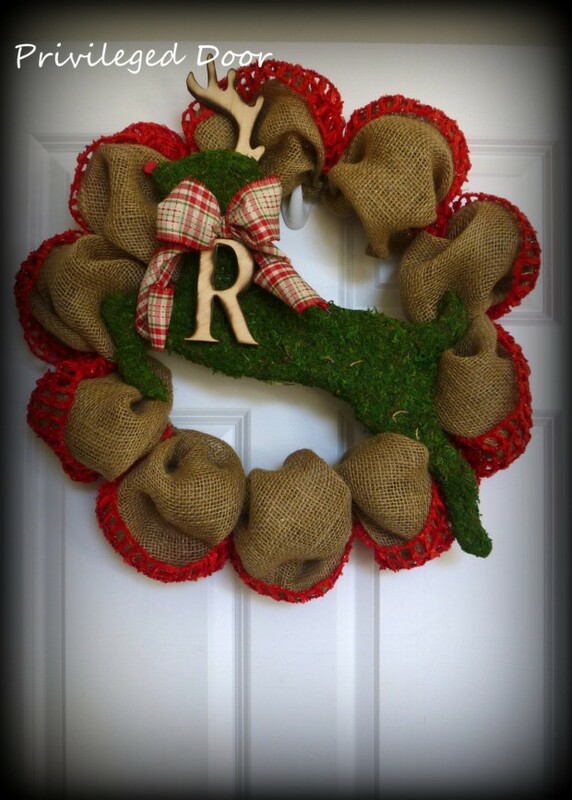 This should be a challenge to you to find or make the ultimate unique Christmas wreath and make your front door stand out from the monotony of the casual Christmas wreaths. 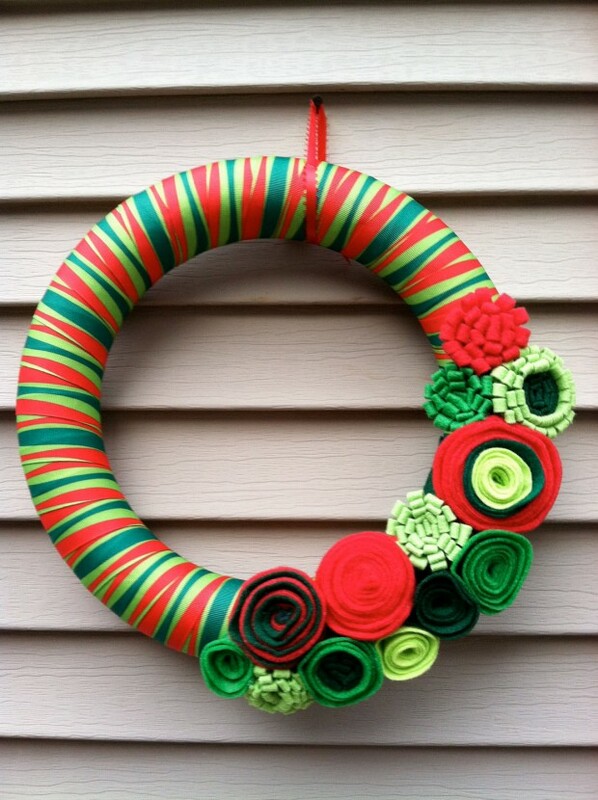 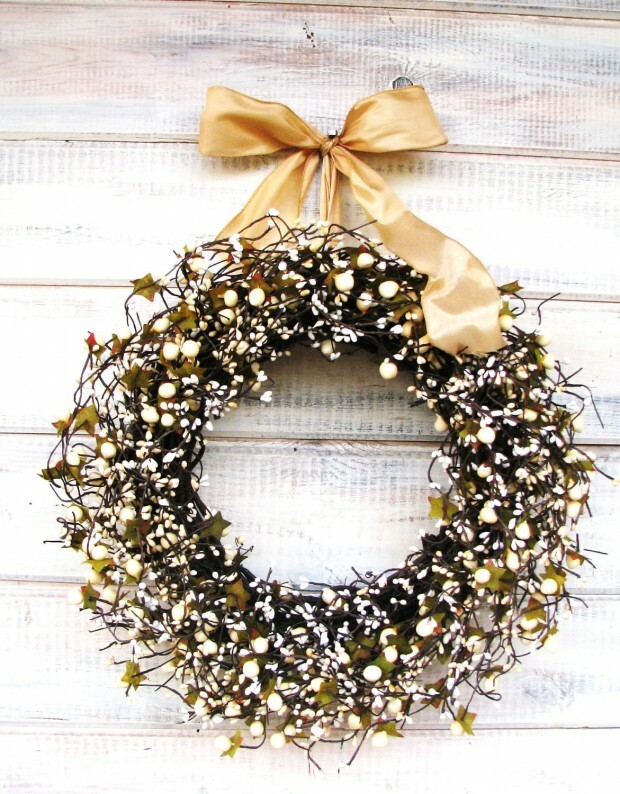 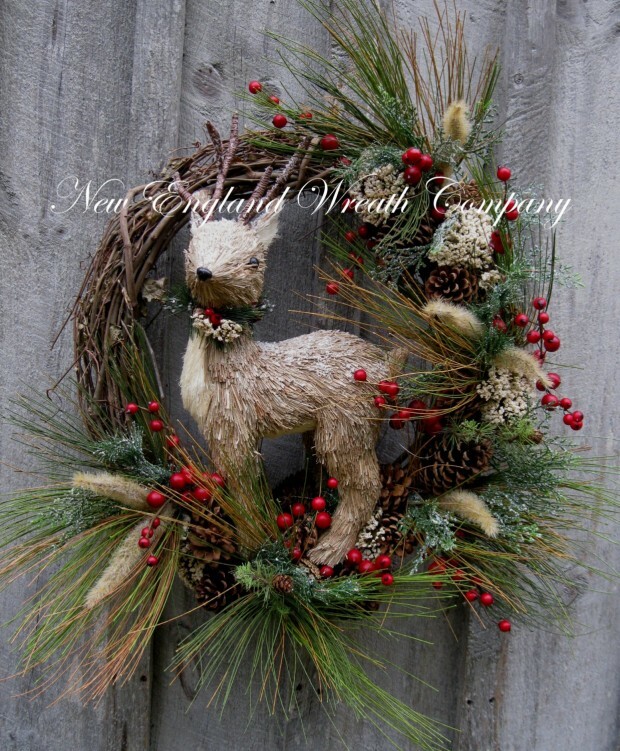 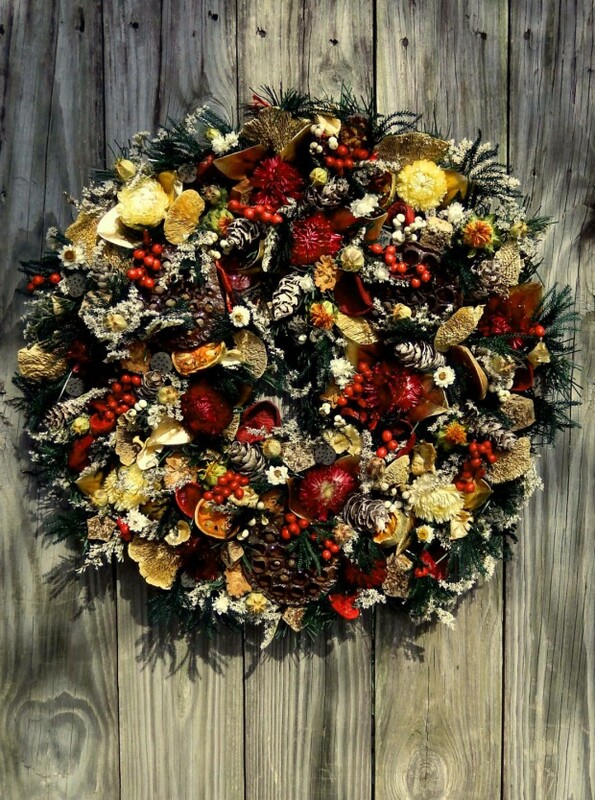 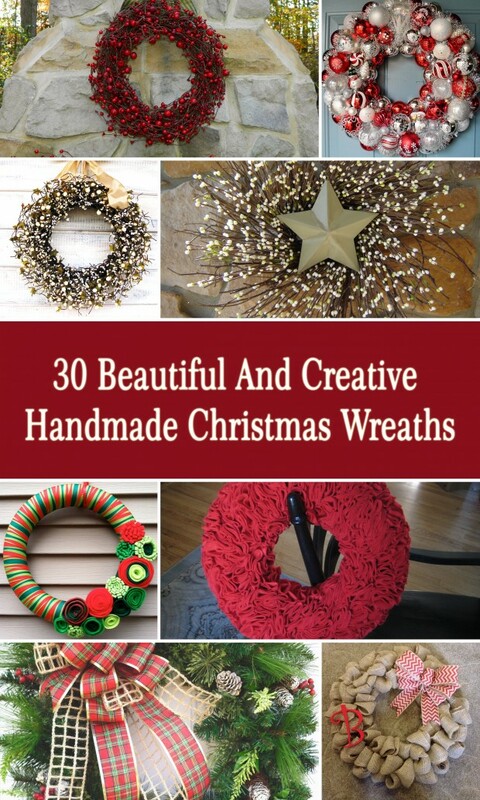 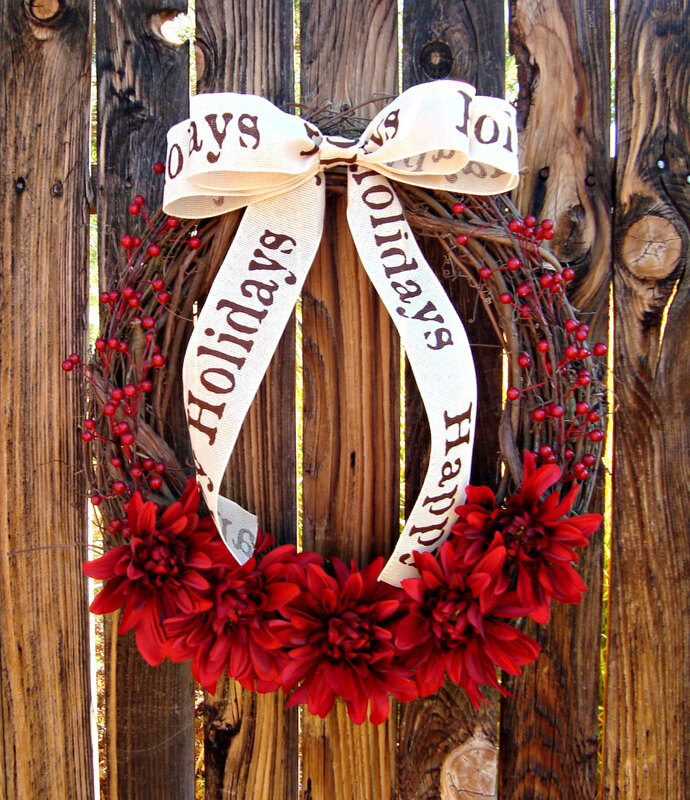 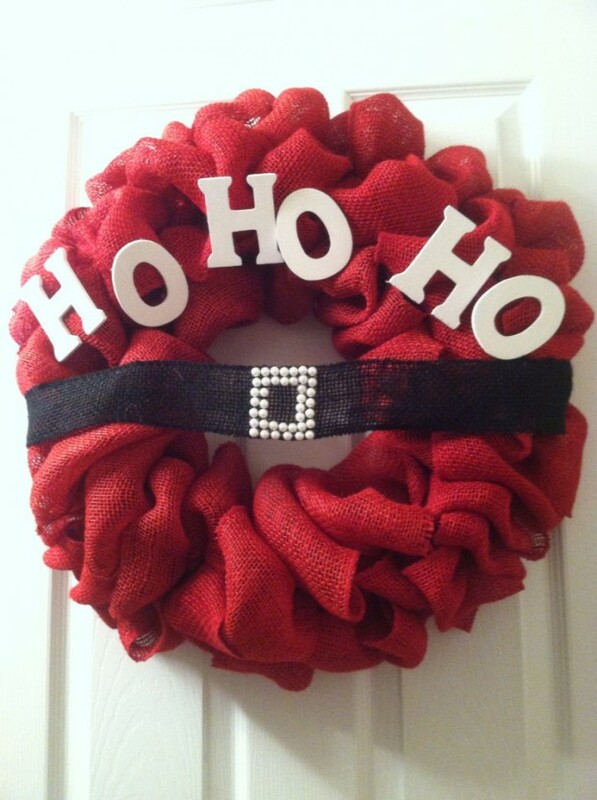 We have made a collection of 30 beautiful and creative handmade Christmas wreaths just so that you can get an idea out of these cool wreaths which are all handmade thus making them even more unique than they already are.